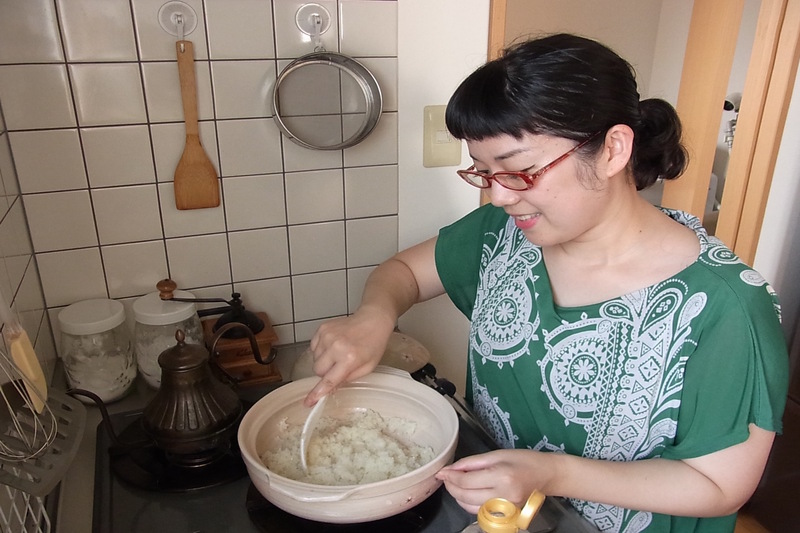 May grew up in Miyazaki, the southeastern part of Japan, being curious about foreign cultures and with a deep passion for food. 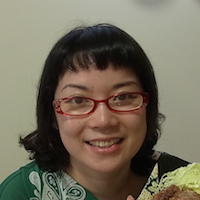 As an avid traveler, she has traveled throughout East Asia and is inspired by the regional culinary specialties she tries. Now she is a wealth of knowledge about food in Asia. In her daily cooking she enjoys experimenting with new ingredients and cooking with fresh and seasonal produce. 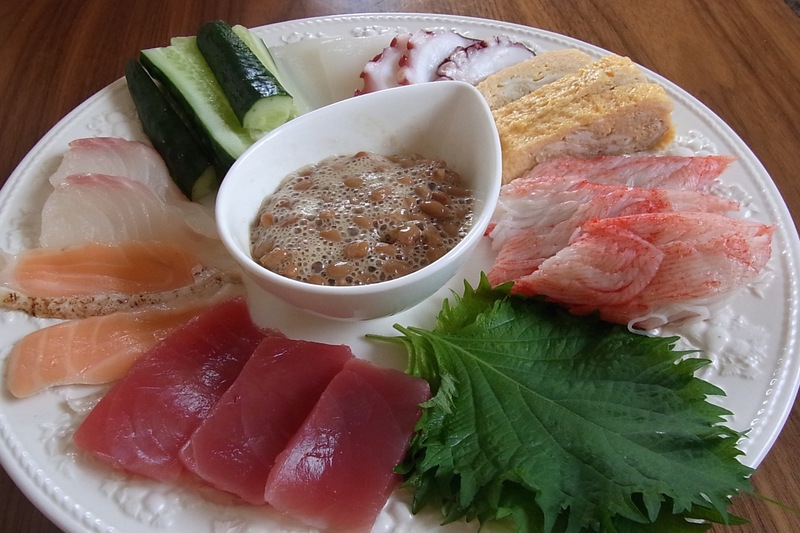 You can choose either her traditional Japanese home-style cuisine created from family recipes or a fusion Japanese meal inspired by her trips abroad and time spent in Brazil and the US. 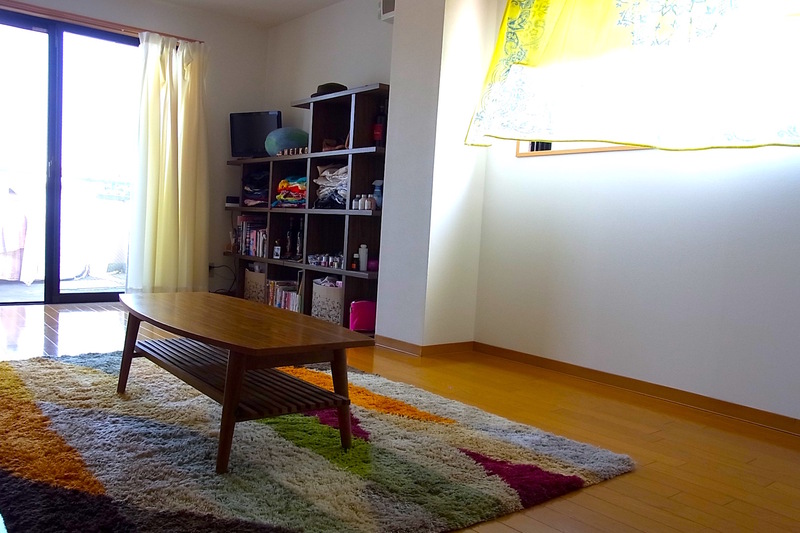 In-home meal: (1-4 guests) Meet May at JR Komagome station and walk together to her cozy apartment. You will be offered a cup of refreshing tea as May shares her stories and passion for travel, food and wine. 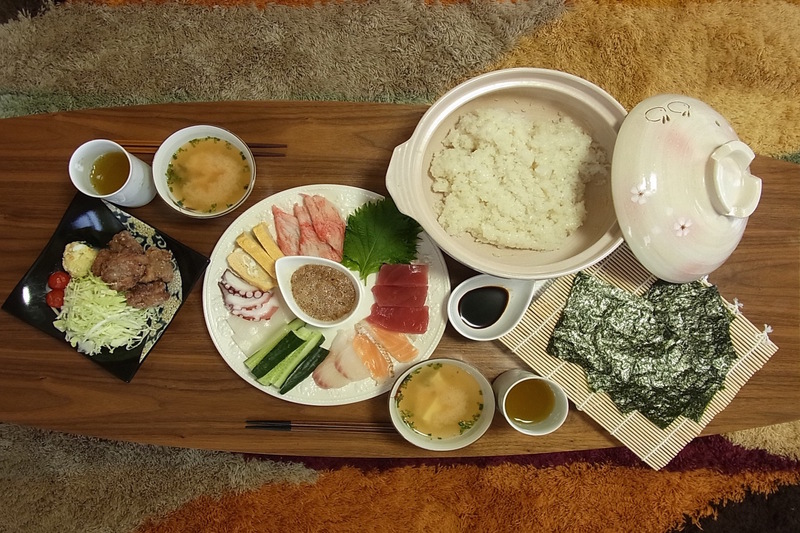 Enjoy either a traditional teishoku style meal or fusion Japanese meal. 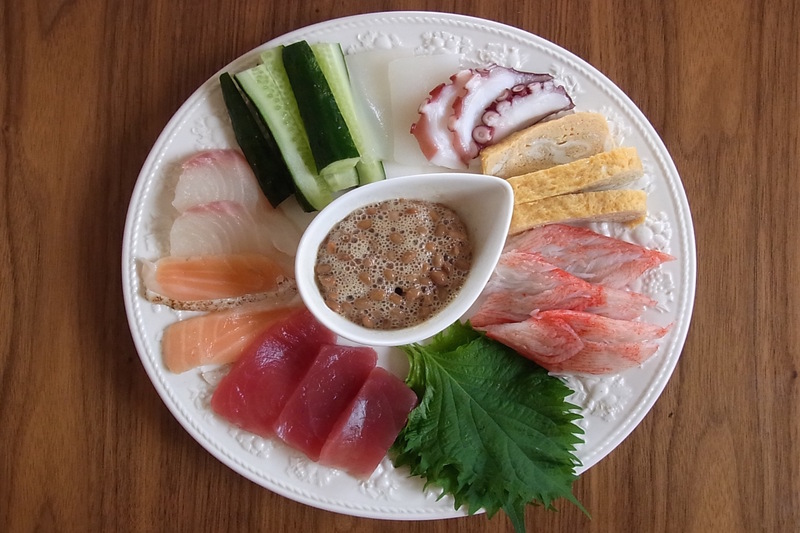 You may enjoy a main dish of temaki-sushi, karaage, home style hot pot or nimono (traditional slow-cooked fish or meat stew) in addition to side dishes. 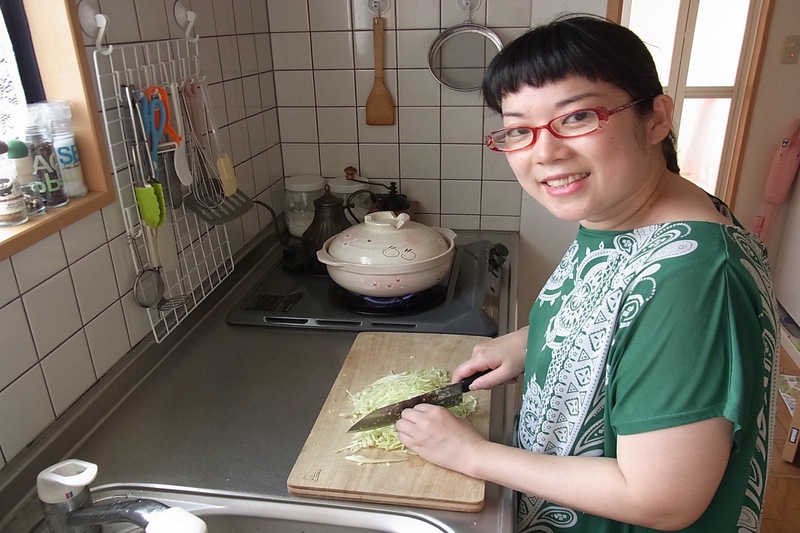 Cooking experience: (1-4 guests) Join May in her little kitchen for an interactive and hands-on Japanese home cooking experience. You will learn to cook with May a full menu for the day from scratch. 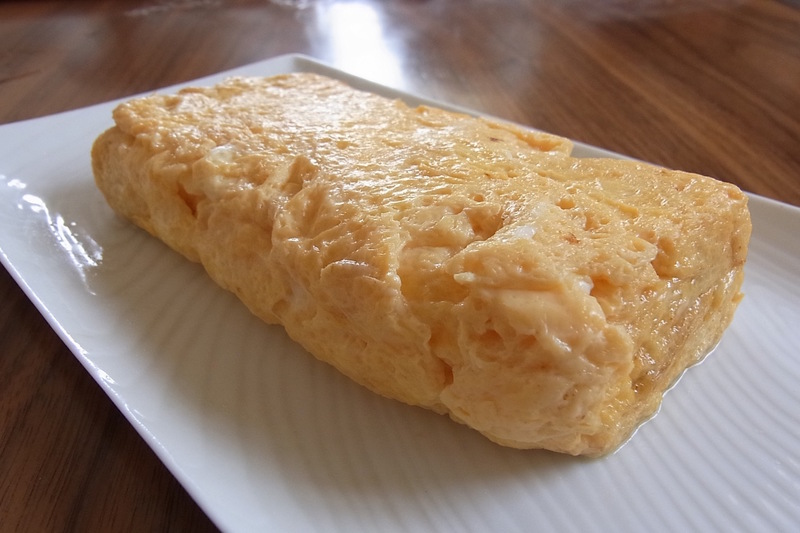 After you are done cooking, sit down with May and enjoy the meal you helped prepare together. Please make sure to tell her your preference for the main dish when you make a booking request. 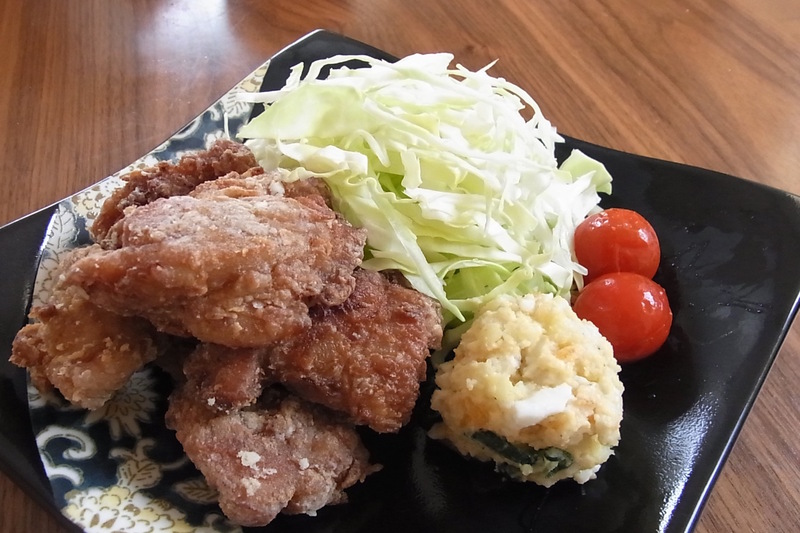 *Main and side options: Karaage (Japanese fried chicken), Onigiri (Rice ball), Nimono of slow cooked fish/pork/veg, Egg roll, Ohitashi of vegetables, miso soup, etc. Market visit: (1-4 guests) Meet May at JR Komagome station and walk with her to the local market to shop fresh ingredients for the meal you will prepare together. Explore a local Japanese grocer and learn about regional Japanese produce on this market visit together.